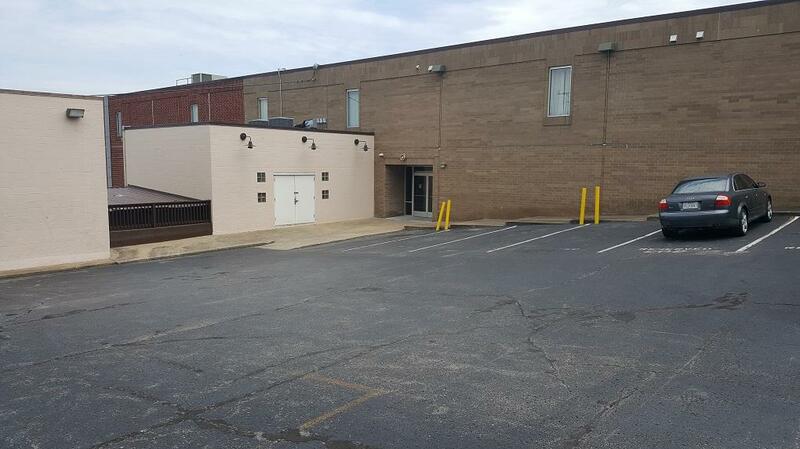 East Nashville Self Storage is a secure indoor storage facility on Main St., right in the middle of East Nashville. The big red brick building adjacent to 5-Points was completely renovated in 2011 to be the perfect storage option for the east side, complete with state-of-the-art security, surveillance, and solar panels for our energy. All of the units in our building are indoor and climate-controlled with two layers of security – gated parking area and access code only building entrance. Our units range from 5x5ft. to 20x25ft., so whatever your size requirements are, we’ve got you covered. We have over 20 different sizes, so from the too many boxes laying around the house to the rest of your house you can secure it here. Loading docks on the 1st & 2nd floors! All the packing supplies you’ll need! 2 layers of security – gated parking & access code only entry! 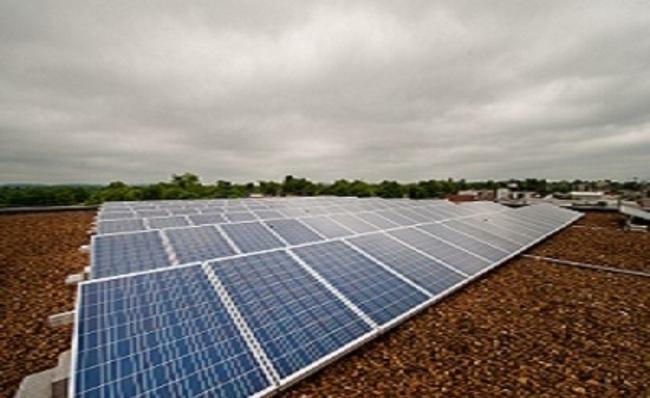 Eco-friendly building with solar panels! 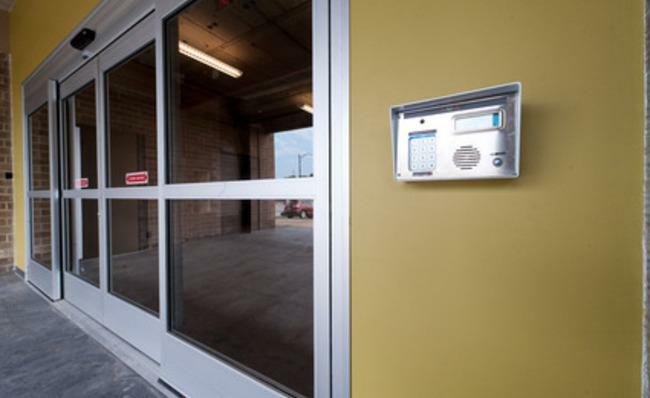 You can rest assured knowing that we closely monitor the activity in our facility with surveillance cameras and time-stamped gate entry 24 hours a day. Access to our completely enclosed building is limited to current tenants and all of our doors, inside and out, are secure. 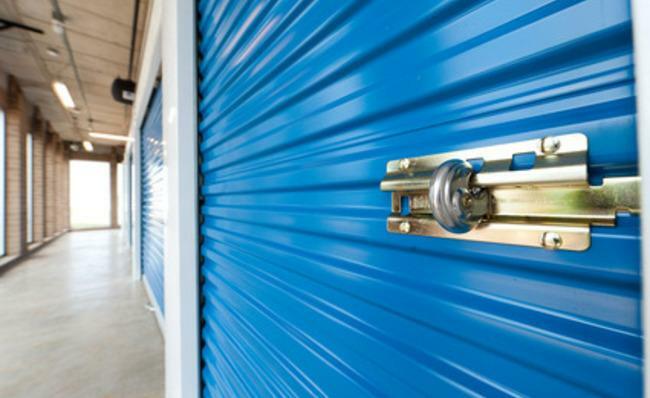 Renting a storage unit at East Nashville Self Storage can be an ideal solution whether you have long- or short-term self storage needs. We’re ready to be of service to anyone in Nashville, and we invite you to come see what we have to offer. This facility is the safe, convenient place to keep your things.